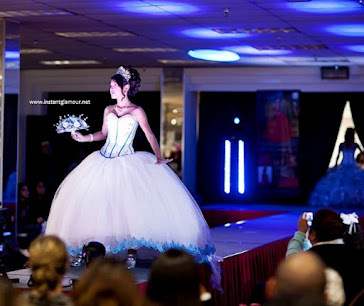 Which hair salons in Houston TX are the best for quinceaneras? How are you going to style your hair for your quinces? Are you going with an up-do like the girl in this picture? Or maybe you will let your long hair flow? What is the best way to wear your hair for your 15?